Diego Rivera was one of the most popular Mexican artists of the 20th century. His various works of art, including large frescos, played a big part in the development of the Mexican Mural Movement. Diego Rivera was born on December 13, 1886 in Guanajuato, Mexico. He started showing his passion for art and murals at a very young age after his brother, Jose Carlos, passed away. When Rivera was three years old, his parents saw him drawing on the walls of their house, but instead of scolding him, they thought of ways to nurture his budding creativity. They placed canvas and chalkboard on their walls and allowed him to draw whatever he wanted. Rivera’s talents were retained as he studied art at the San Carlos Academy of Fine Arts in Mexico City when he was around 10 years old. His early influences include painter Jose Posada, who owned a printing shop near his school. In the year 1907, Rivera went to Europe to continue his art studies. While he was there, he became friends with many famous artists, including Piet Mondrian, Pablo Picasso and Marc Chagall. Rivera also was able to see influential works of art by other prominent painters like Henri Matisse and Paul Gauguin. Inspired by the politics of Mexican Revolution in 1914 to 1915, Rivera created art, which reflected the lives of the native people of Mexico. During his trip to Italy in 1920, he became interested in making murals inspired by Renaissance frescos. When Rivera returned to Mexico in 1921, he began expressing his artistic ideas in his country. He was paid by the government to paint a series of murals on the walls of public buildings, which told about the citizens of Mexico as well as its history. 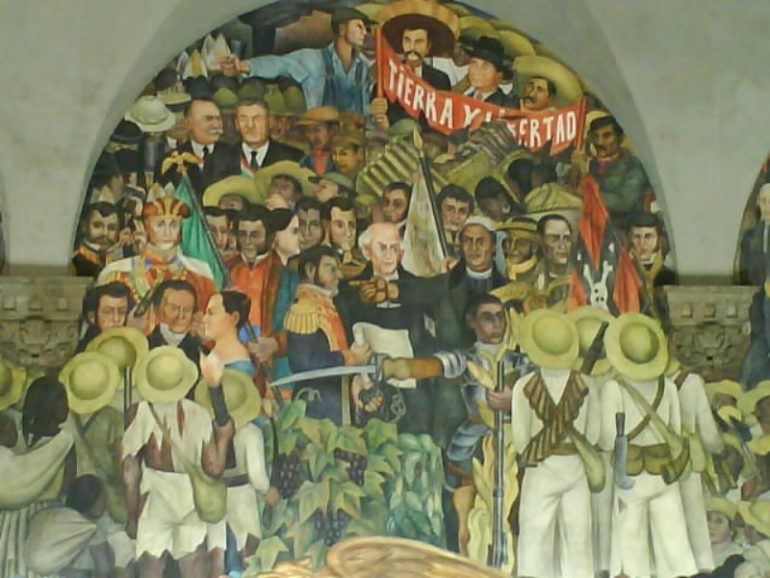 The following year, Rivera finished the first mural at Mexico City’s Escuela Nacional Preparatoria. In December of 1929, Rivera was commissioned to create murals of Cuernavaca’s Palace of Cortes. After several months, he then accepted an invitation from Timothy Ludwig Pflueger, a prominent architect, to paint for him in San Francisco. Upon his arrival, Rivera painted murals on the City Club of San Francisco Stock Exchange. A year later, he held a retrospective exhibit at New York City’s Museum of Modern Art. In the year 1933, Rivera completed a popular series of fresco panels named the Detroit Industry on the walls at Detroit Institute of Arts in Michigan. In December, he went back to Mexico and painted Man at the Crossroads the following year in Palacio de Bellas Artes, located in Mexico City. On August 21, 1929, Rivera married his fellow artist Frida Kahlo, who was 20 years younger than him. Kahlo was a Mexican self-portrait artist and feminist icon, and was also interested in Marxism and radical politics. Prior to that, he already had been married to different women twice, Angeline Beloff and Guadalupe Marin, and had children. Rivera and Kahlo got divorced in 1939, but they got married again on December 8, 1940. In 1955, a year after Kahlo passed away, Rivera wedded Emma Hurtado, who was his agent since 1946. Diego Rivera’s health began to decline, and he went abroad for cancer treatment. Unfortunately, the doctors were not able to cure him. He passed away due to heart failure on November 24, 1957, in Mexico City, Mexico. Since Diego Rivera’s death, he has been considered as one of the most important figures in the art of the 1900s. 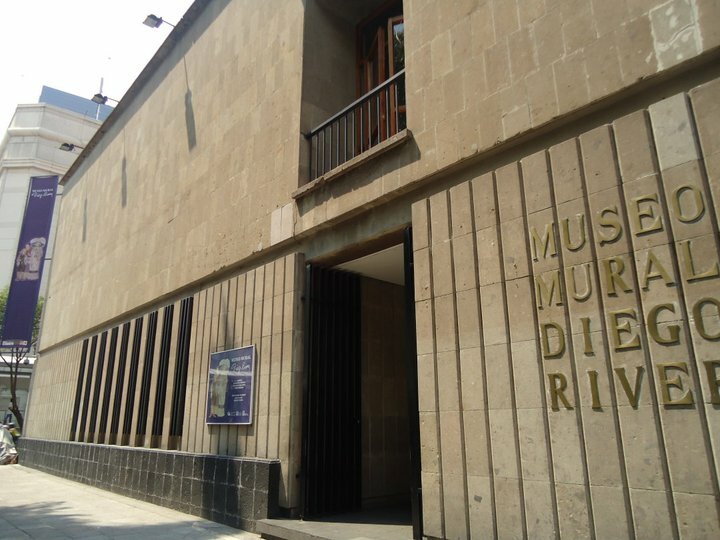 The house where he lived when he was young is now a famous museum in Mexico.